Philippine style fried rice is a simple dish of rice, meat/and or vegetables, a little oil, some spice and a garnish. 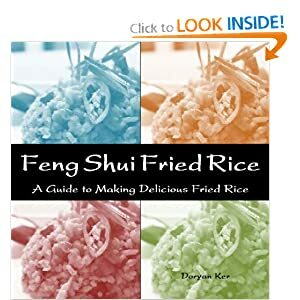 Filipino fried rice or Sinangag is less seasoned than other versions of fried rice such as Chinese Fried rice, but the recipe utilizes the same techniques. One difference in the final outcome is colour — Filipino Fried Rice will usually be paler in color because there is no soy sauce in the cooking. This is an easy, delicious and versatile rice recipe than anyone can enjoy. It is also easily modified for vegetarians and vegans.